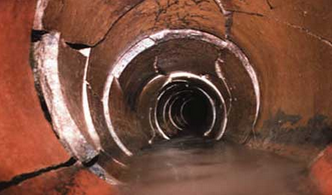 We offer repairs, drain tracing and excavations. 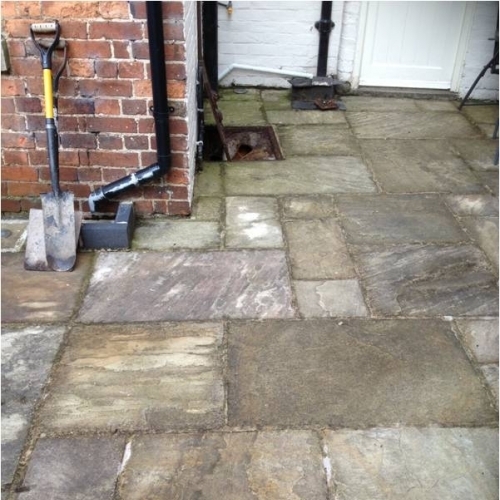 A Free Call Out and Free Quotation is also part of our service. 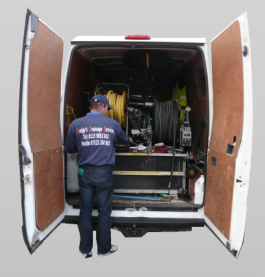 All our engineers possess a NVQ Level 2 in High Pressure Water Jetting. 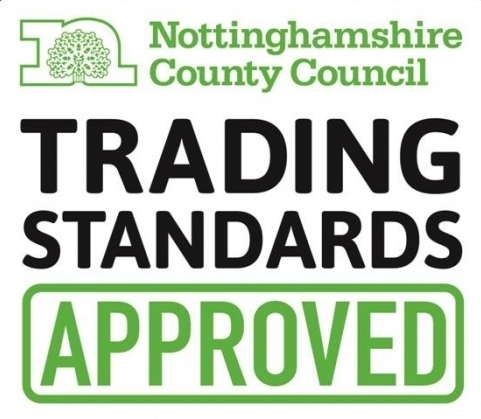 We've just bought a house in Nottingham and with it we bought a number of drainage issues (we knew we'd need to get them fixed). 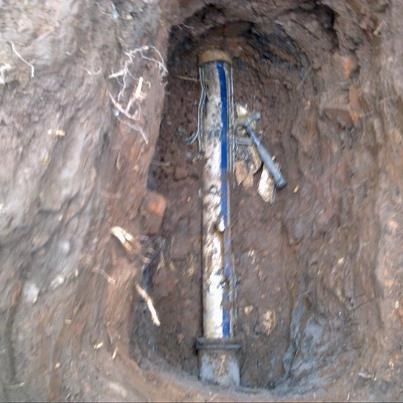 They ranged from collapsed drains, to previously bodged fixes and historic work that was inappropriate. Anthony was brilliant. 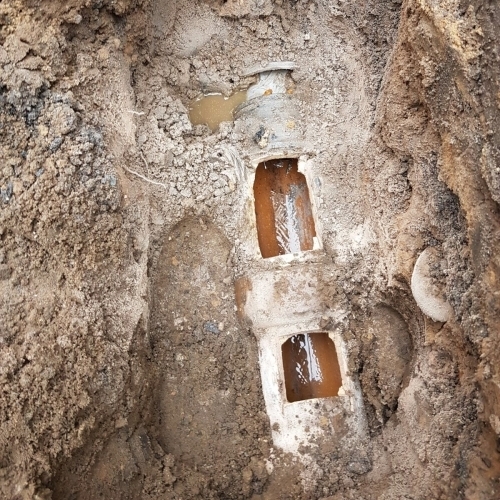 Prompt service, reasonable price and photos of the work in progress so you could see what was done below the surface (nice touch) . Thanks. 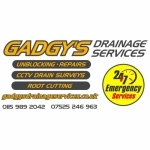 We have had the MOST AMAZING AND UNBELIEVABLY OUTSTANDING service from Anthony Quinn of Gadgys Drainage Services. We called him around lunchtime on Wednesday 3rd December needing fast emergency service. He promised to come at 7:30am on Thursday - which is already ultra-fast, superb service. He topped that by calling later to say that he realised how desperately we needed help and he reorganised his schedule and that instead of tomorrow at 7:30 he would be with us within the hour! 45 minutes later he was here, did a highly professional, very friendly and totally competent job, which we recognised with a &pound;10 tip. He said to call him back if any further queries. 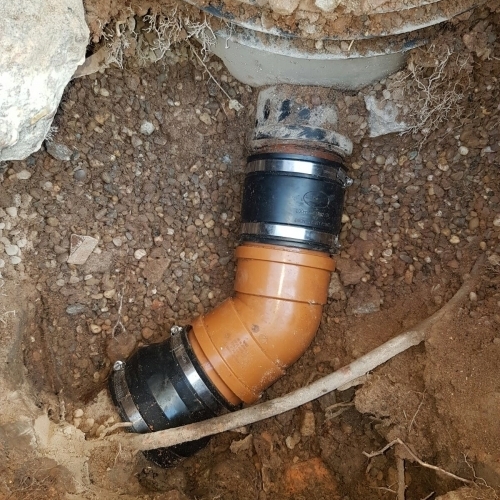 Our problem was related to the house sale and a solicitor not accepting the state of our drains. This morning, Thursday, this solicitor was still being dreadful. We called Anthony. He said, leave it with me, then contacted Severn Trent Water Authority, got them to agree they were responsible for our drains, passed his files to them, as a result of which he was updating the well out-of-date Severn Trent records that the solicitor was being difficult about, such that the solicitor then accepted the state of our drains. That meant that we are now moving house tomorrow - all due ENTIRELY to Anthony's efforts! We are totally in his debt and are deeply grateful to him. We have given him another tip - quite a lot more than yesterday, but in truth, nowhere near what he deserves. He is living proof that there are still good people in the world. Anyone who would like to is welcome to email me at alexlesliecessford@gmail.com for me to repeat any of this directly to them, or ask for further details of this fantastic service. 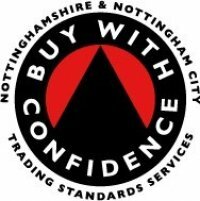 I have used this company to look after a few issues I have had over years at several properties I own in the Nottingham area. 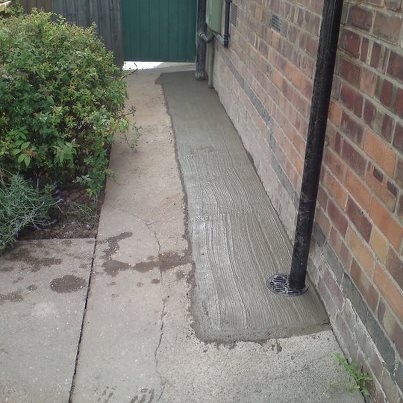 I live away from Nottingham and need to have reliable and trusted service people and I would not hesitate to recommend this company for any drain work you may need. Gadgys was really excellent. The service was prompt and very efficient. I would certainly use them again and would totally recommend them. If ever I need someone in an emergency or for a quote for work for a client's property, I know I can rely on Anthony Quinn (Gadgy). 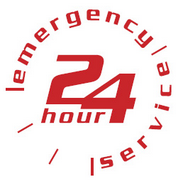 He is always available, efficient and carries out a good job. Thank you very much Anthony. Prompt service. Very professional and friendly. Explained each step taken. Would certainly recommend your services. Called Gadgy, came out promptly and unblocked a run of six sinks in big multi floor student accomm I tried to unblock it myself but gave up after a couple of hours. I'm sure Gadgy loves my jobs I give him, as he clears blockages in with ease, It's all about professionalism and Gadgy comes out tops. I would recommend Gadgy for fast and efficient service everytime. I look after student accomm and he has always got things up and running with no fuss. Had an issue with a blocked pipe in our office. Gadgys arrived within an hour of our call being made. 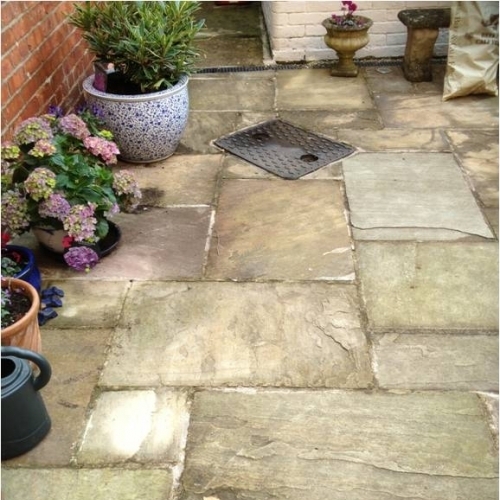 The service was not only prompt and professional, but also excellent value for money. Would highly recommend. I am a letting agent and so manage a number of residential properties. 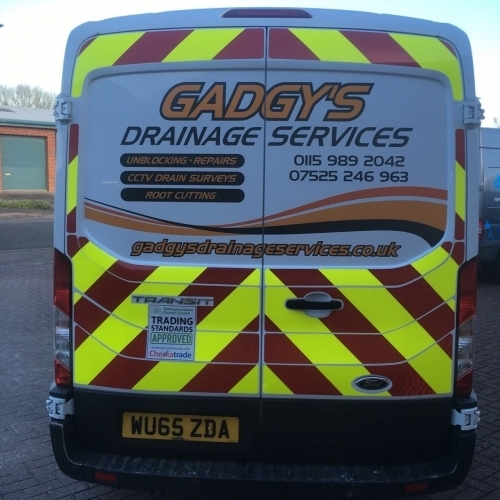 Whenever we have needed to get drainage problems sorted out, Gadgy's Drainage Services have always been prompt, professional, and value for money. I would definitely recommend. We often have an issue with our toilet blocking. after trying many people in our local area and not being happy, a Nottingham friend sugested we give Anthony a call. We will now only ask him to come down to help us out. e and his eam are reliable, friendly, honest, and also the cheapst we found of any one to come out. Can't praise this fella highly enough! Anthony came to my rescue for a truly awful job. A relative of mine with mental health issues had a broken and completely blocked toilet, it was absolutely terrible. In spite of this Anthony managed to unblock it. He then went out of his way in organising a plumber to remove and replace the loo the following day. I am so grateful to him. He was sympathtic and caring as well as effective, I would highly recommend his firm. 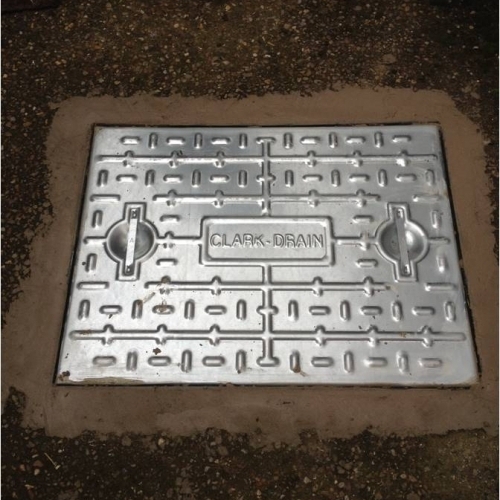 Good job, quick weekend call out, sewer unblocked, excellent service thoroughly recommended. And at half the price of the big brands! Well done. Fantastic service. Arrived within 30 minutes and got the job done very quickly. Fully cleaned down afterwards. Highly Recommended! Nick @calm water floatation, nottingham. Turned up on time, fast service great job and good communication. In overall a great experience. I phoned 'Gadgys' in desperation one morning. My system was back in full working order by lunchtime. 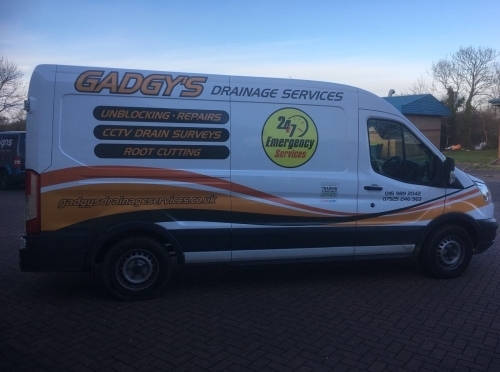 Had numerous problems with my drains, after contacting Gadgys Drainage Services who cleared and jetted them within an hour of calling them i have had no problems with them since. Excellent and very professional service, thankyou. I had problems with my drainageand I rang Gadgy's Drainage services......the service was excellent,the engineer was very pleasant and competent enough in dealing with my drainage problem.....very fast reliable service and good value for money too....since then I have recommended Gadgy's drainage to all my friends and family...thank you Mr. Gadgy for a job well done.